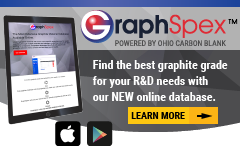 Ohio Carbon Blank has been providing both iso-molded and extruded graphite industrial products for over 35 years. 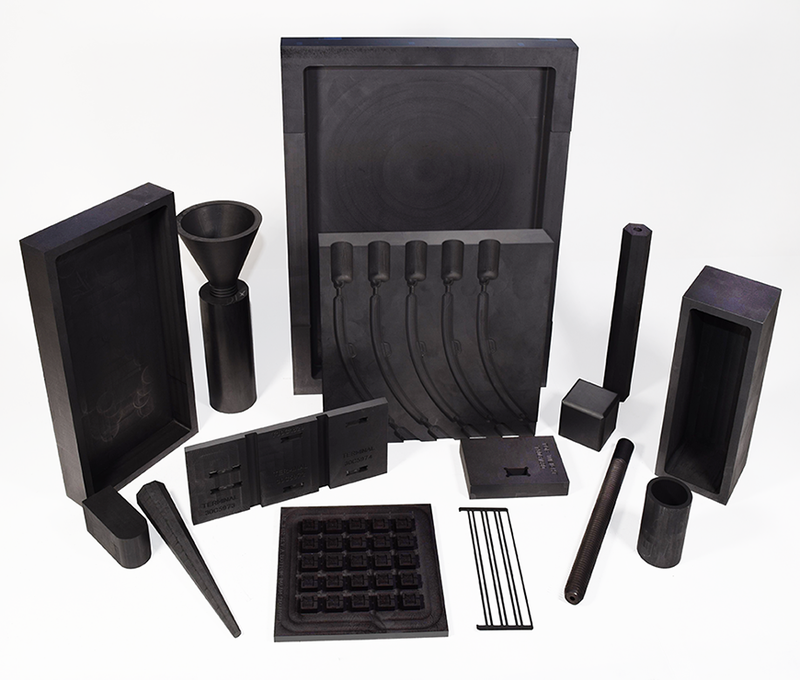 Product requests include a variety of thermal, electrical and EDM applications. 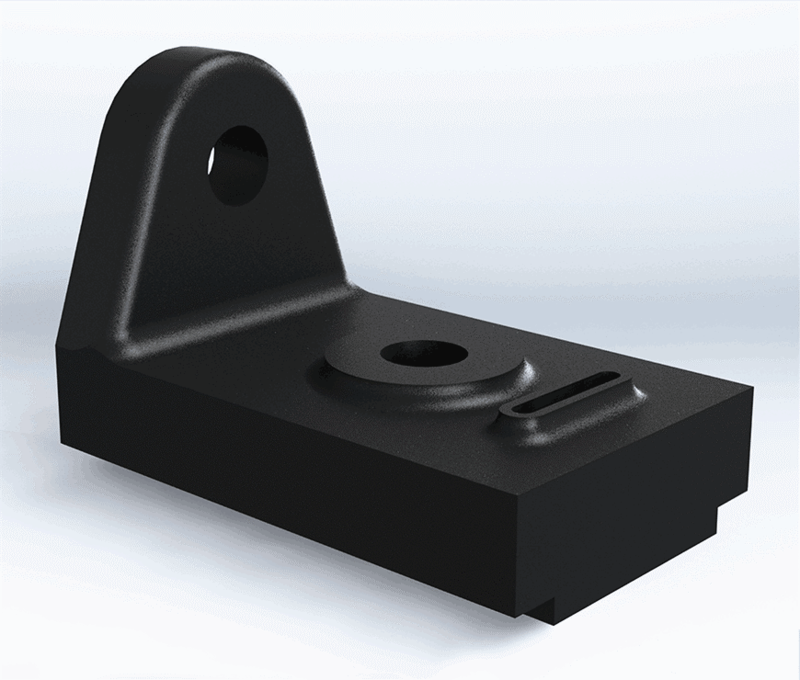 Machining of CNC graphite parts often begins via a model or 3D CAD file (SDR, IGES, STEP and several other formats). 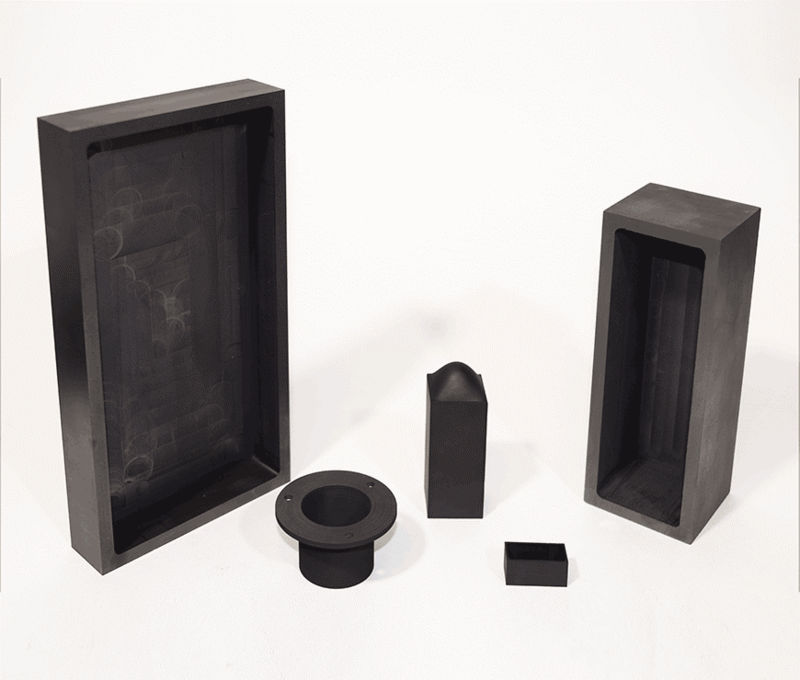 Machining and grinding of the blank shape is typically required to within +/-.0002” (+/-.005mm) to ensure datum surfaces are square and parallel. 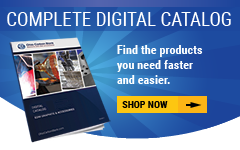 We use VISI CAM software to optimize cutter paths to ensure minimum cycle times. 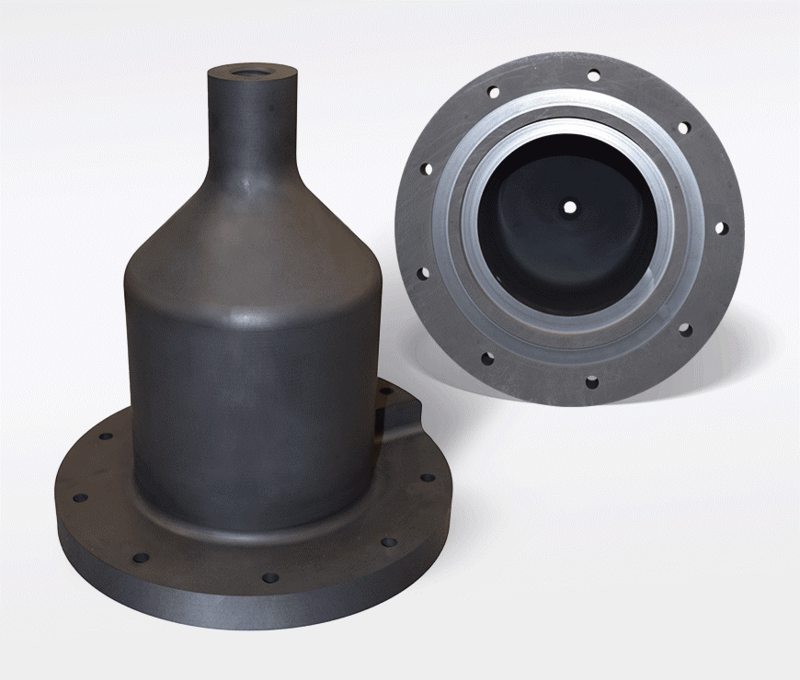 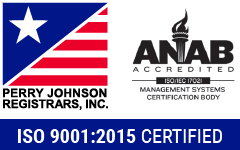 Dimensional inspection records are generated via wireless gauging, CMM or statistical sampling. 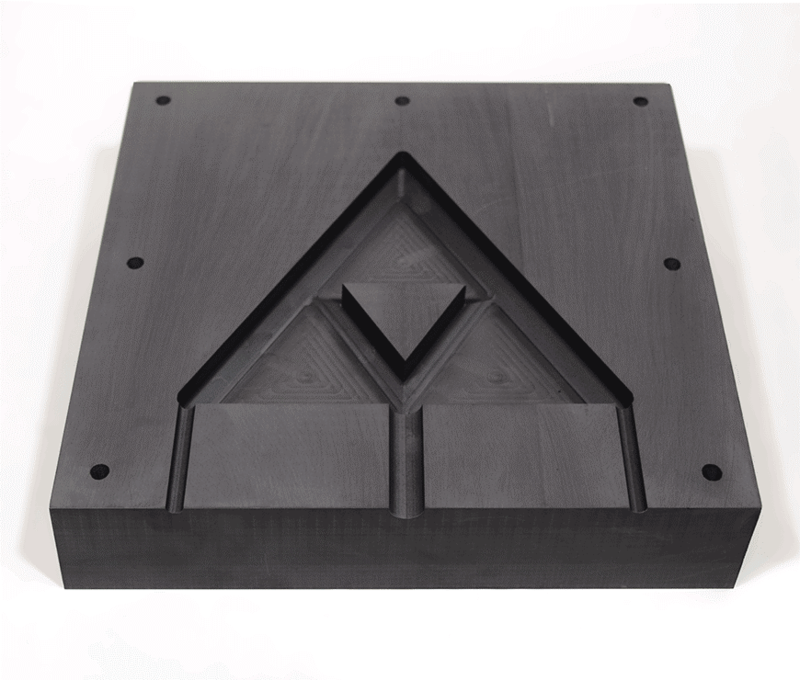 Our high-speed CNC graphite milling offers excellent surface finish capabilities and the generation of contoured or sharp cornered features as required for many part designs.